Eating red meat and cheese every day can help to cut the risk of early death by a quarter, according to a global study that challenges conventional health advice. 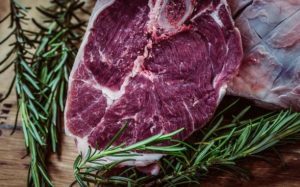 Yet another study that shows that saturated fat and unprocessed meat are not the culprit for heart disease and other health issues. Study after study exonerates saturated fat but over and over again we demonise it and tell people to avoid it and eat low fat! The results of those recommendations over the last 40 years speak for themselves with metabolic syndrome, obesity and chronic disease being at an all-time high. Fiona Kane, Nutritionist joined me to discuss this topic.